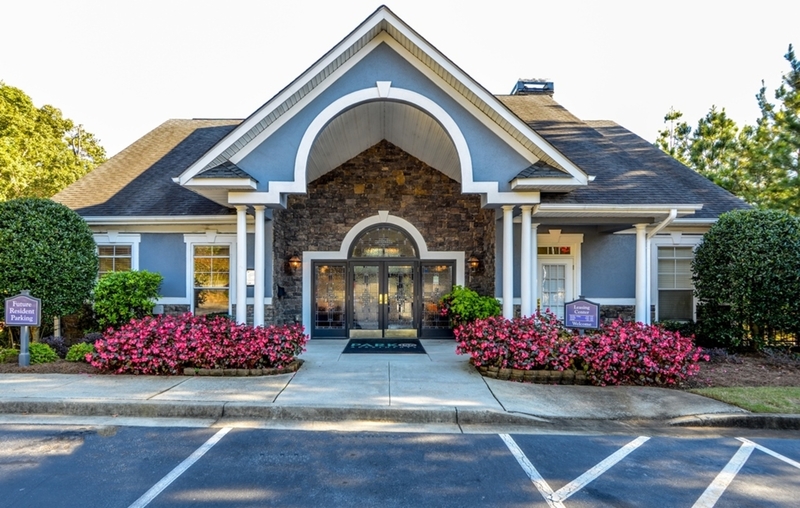 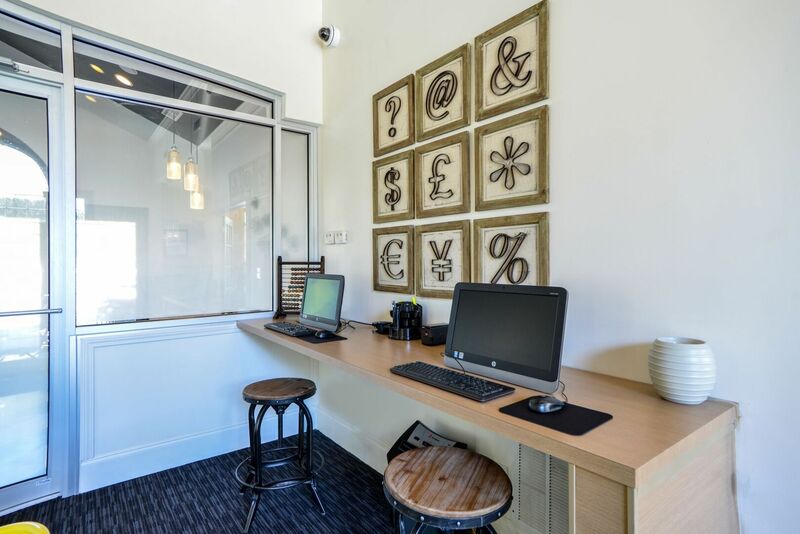 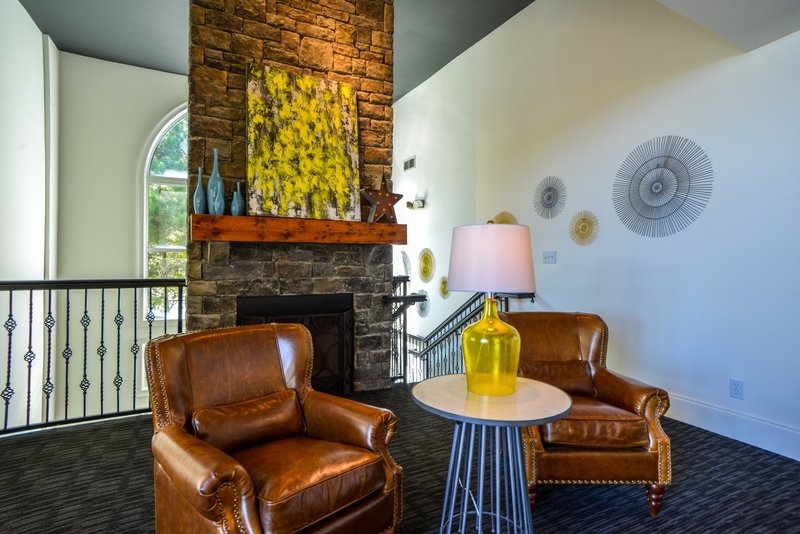 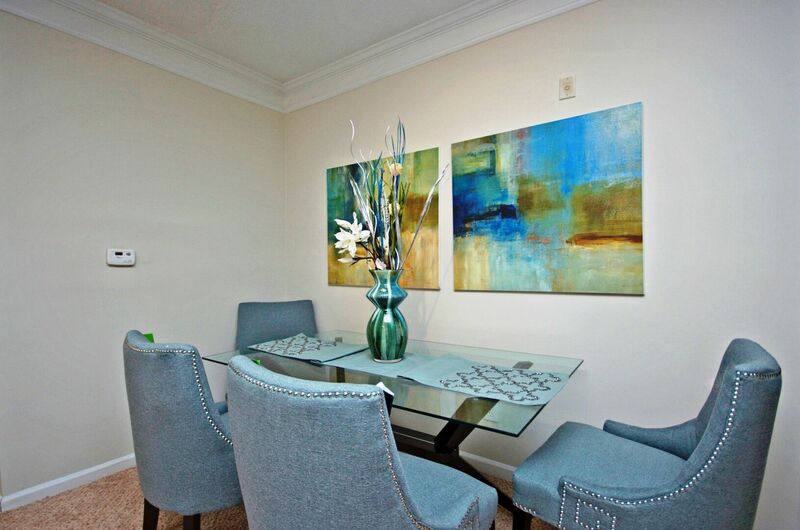 Park156 Apartments is nestled in a peaceful and relaxing part of Lawrenceville, GA only steps away from Bethesda Park with convenient access to Ronald Regan Parkway. 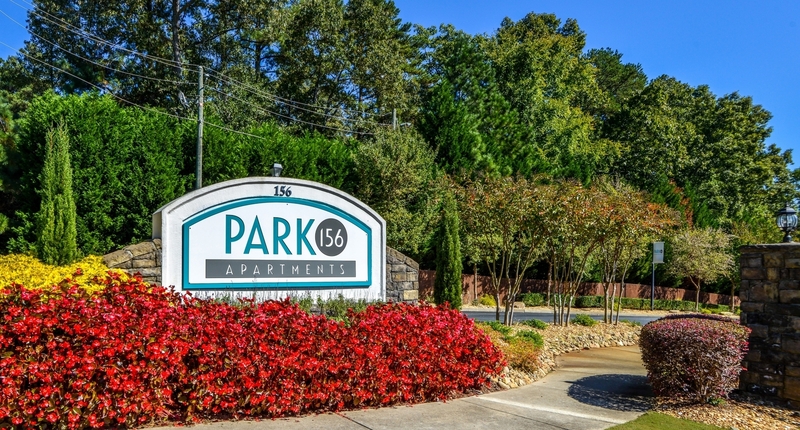 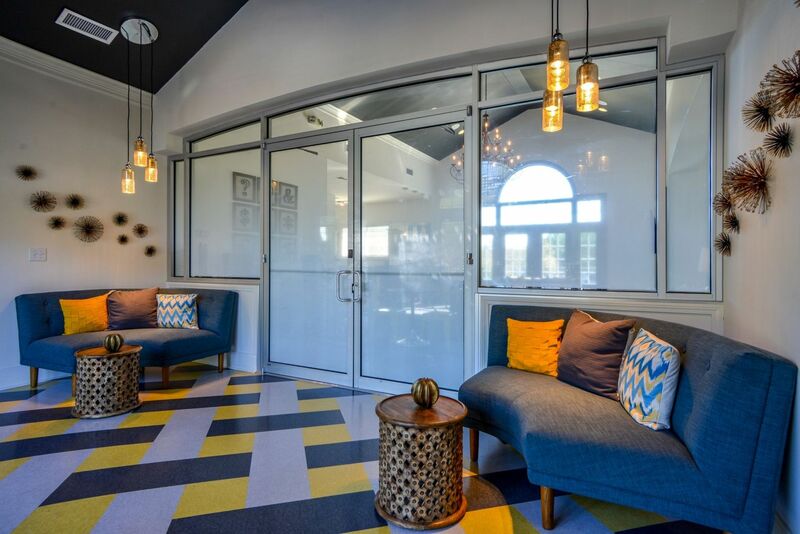 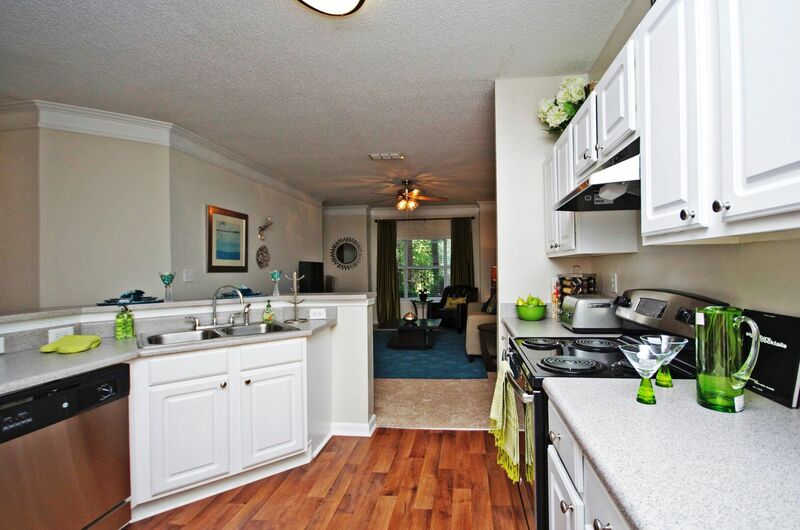 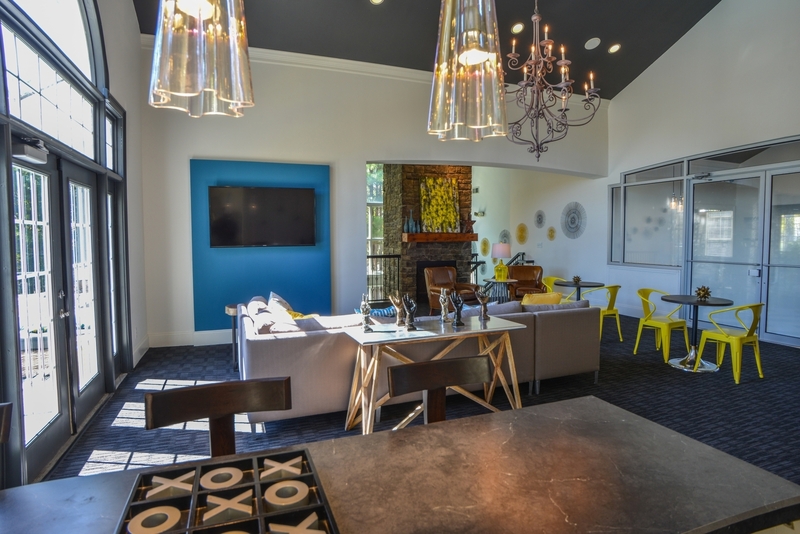 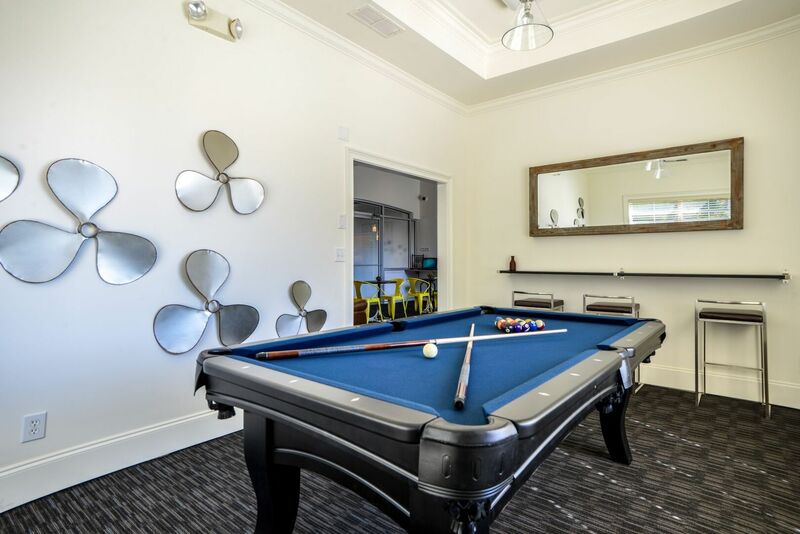 Living at Park156 Apartments allows you to be only 10 minutes from I-85 and 30 minutes from downtown Atlanta while experiencing modern kitchens with stylish stainless steel appliances and updated lighting. 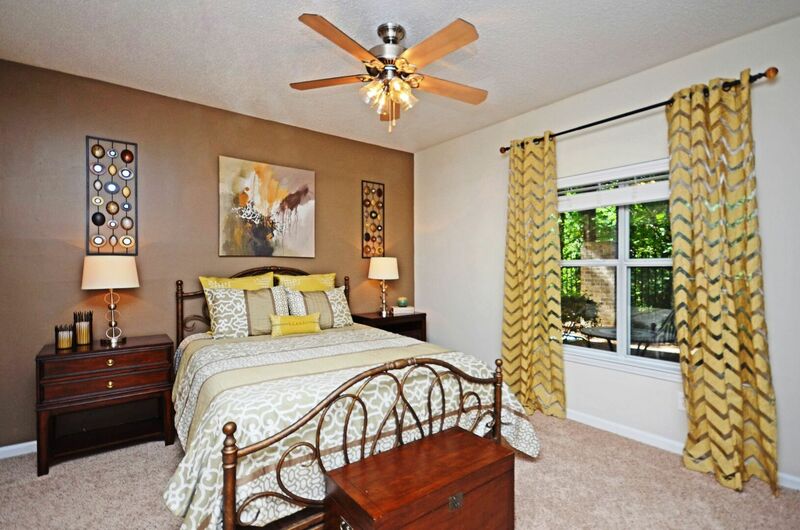 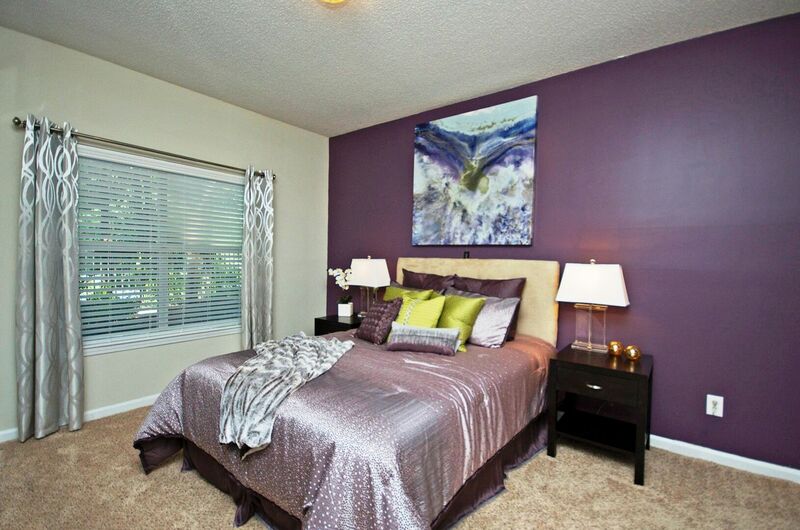 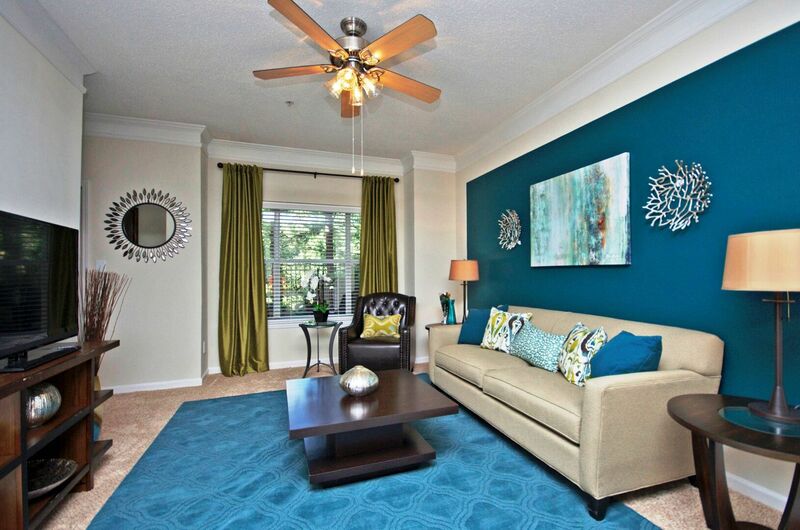 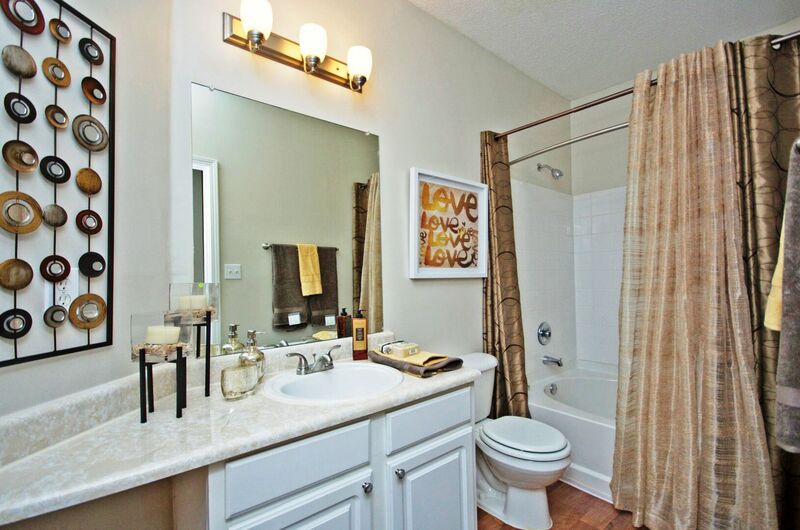 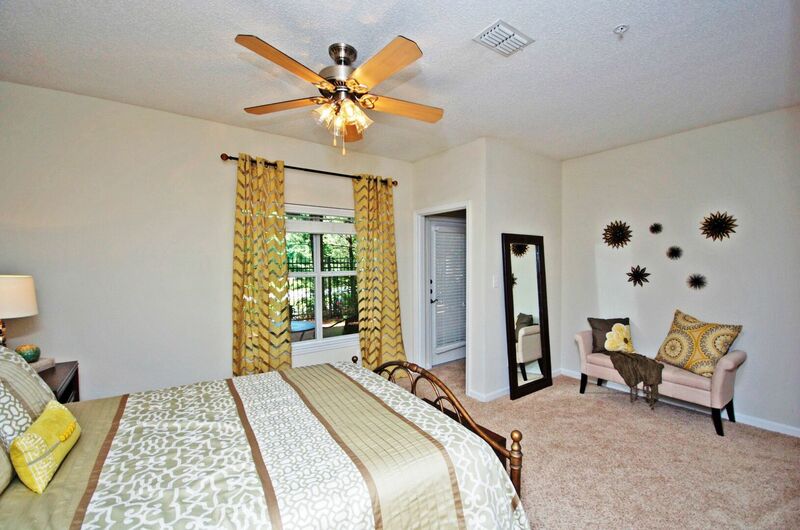 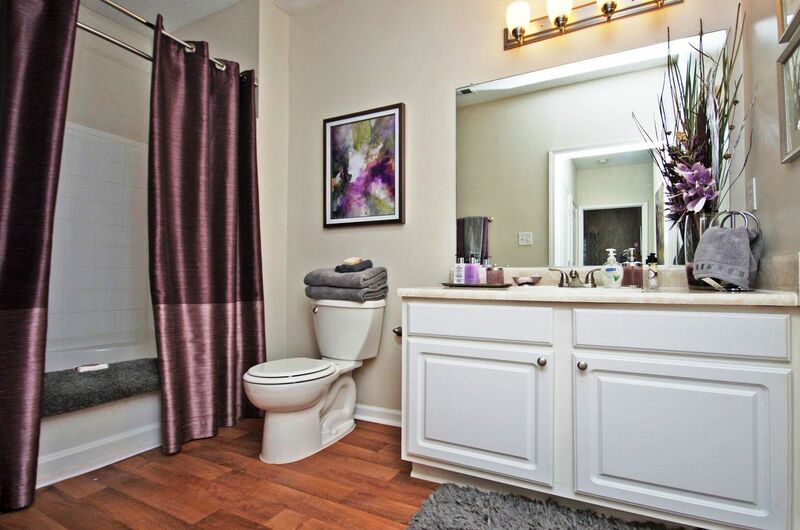 Our large open concept floor plans are great for entertaining and feature new flooring and decorative carpeting. 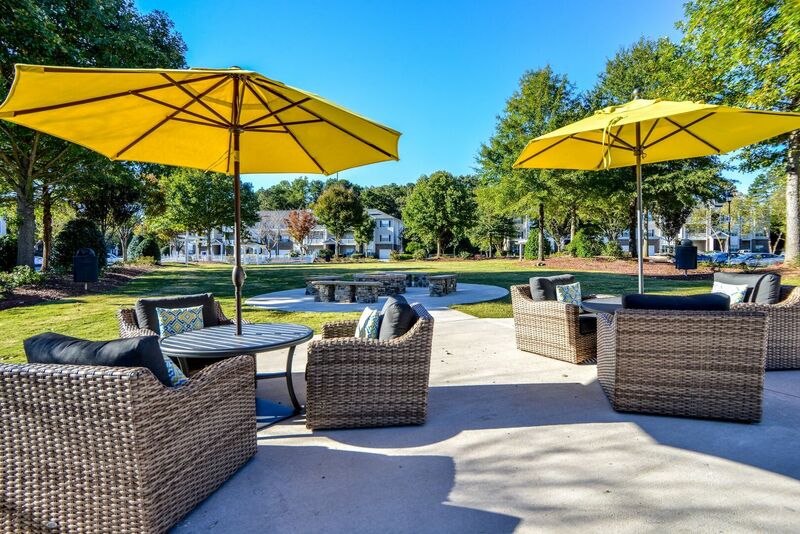 Your friends will be envious of not only your picturesque views, but the park-like setting right at your doorstep. 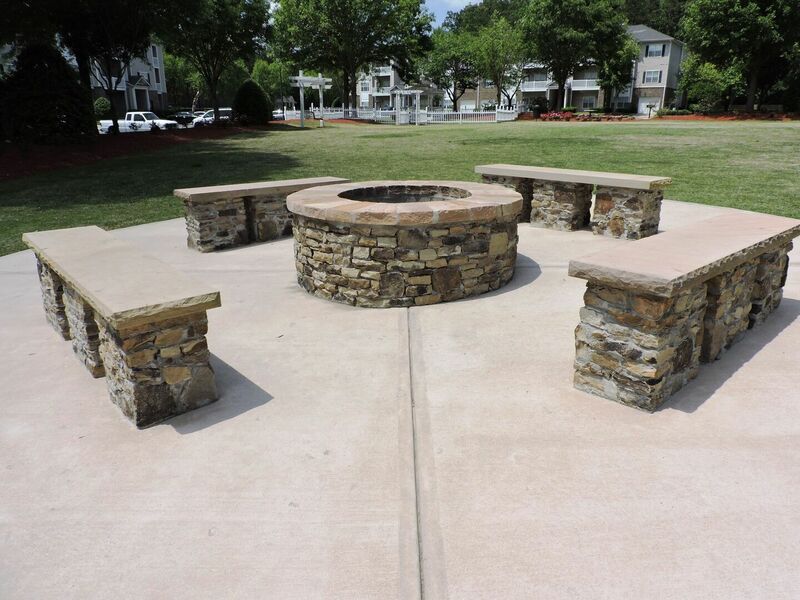 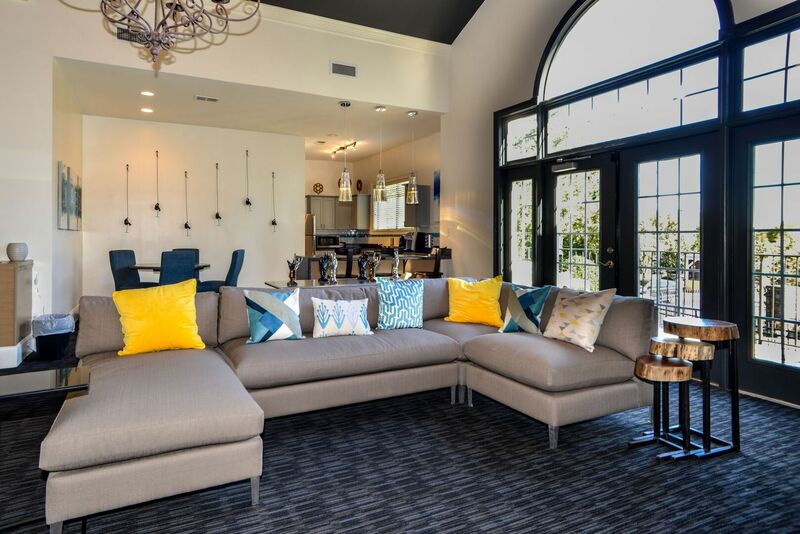 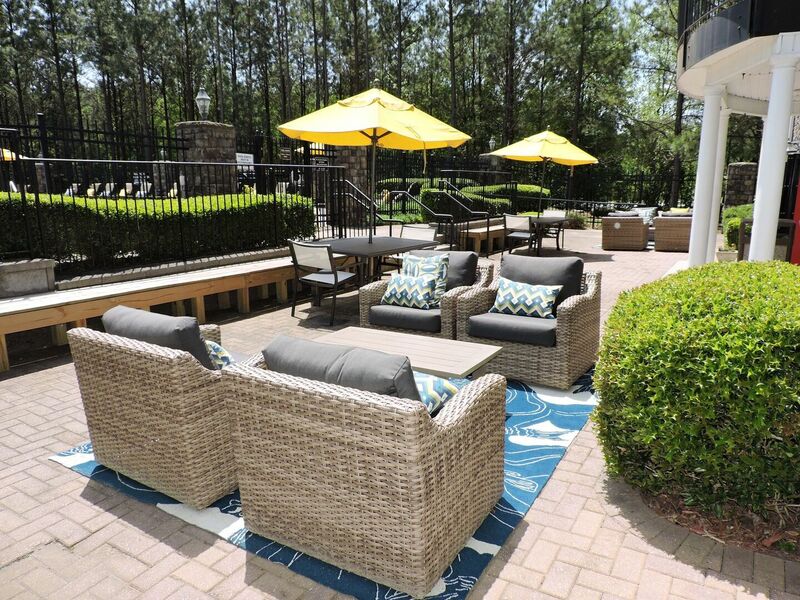 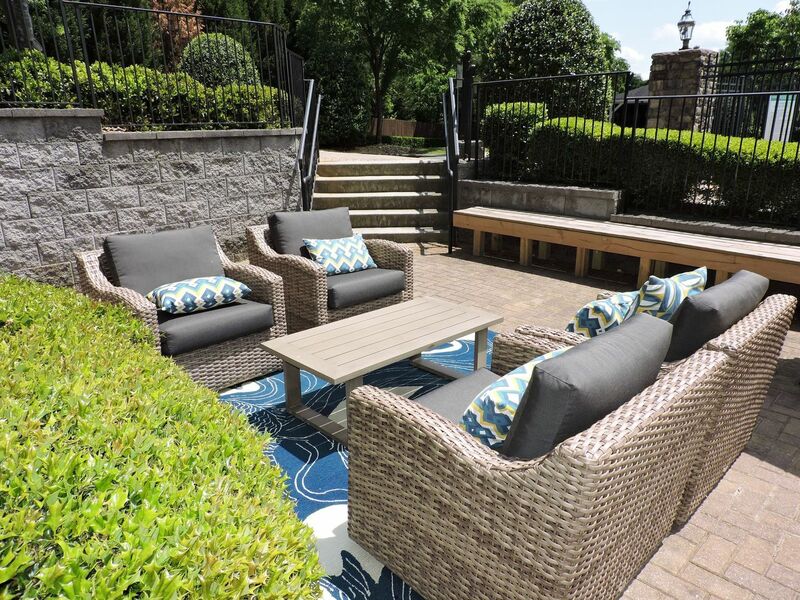 Park156 has its own piece of the park with our inviting courtyard and grilling area for entertaining, or visit the clubhouse to gather with friends by the pool and our outdoor lounging areas. 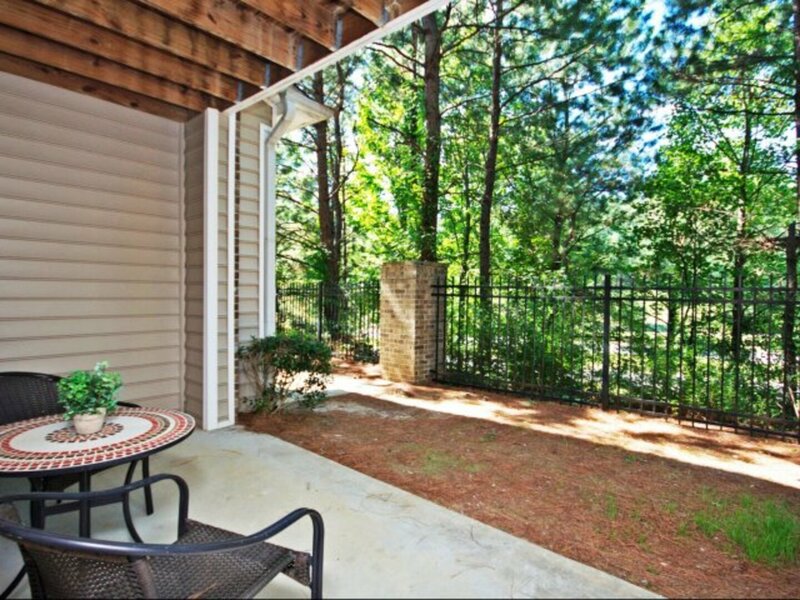 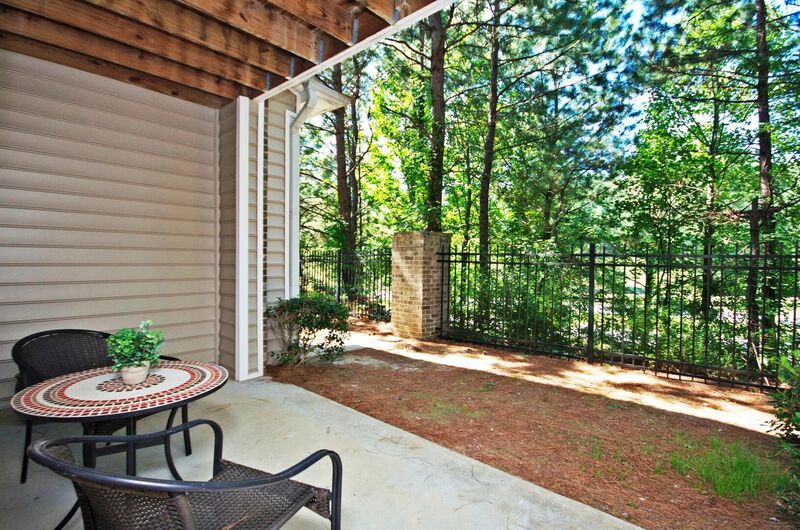 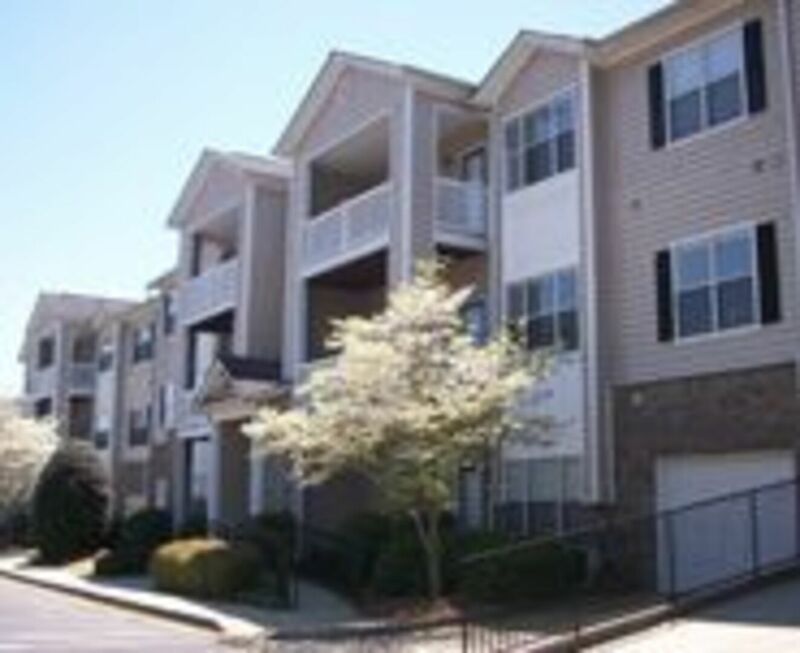 Park156 offers apartments for rent in Lawrenceville, GA for both you and your four legged friends. 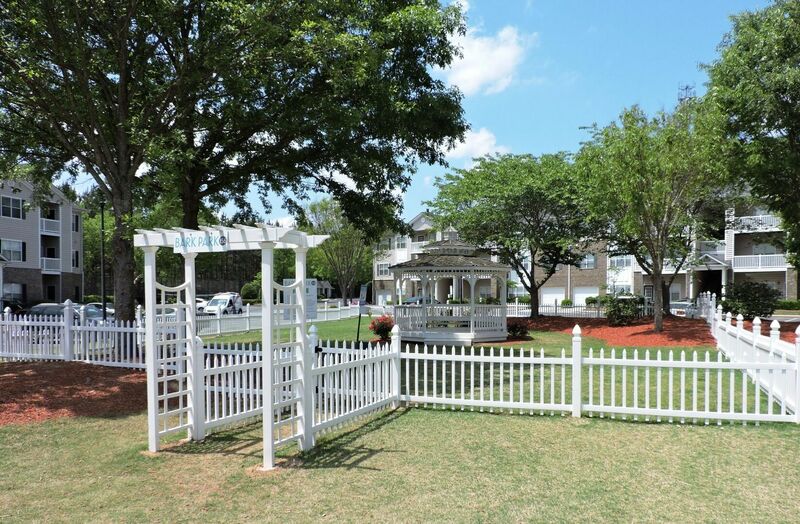 We love pets and allow dogs of all sizes. 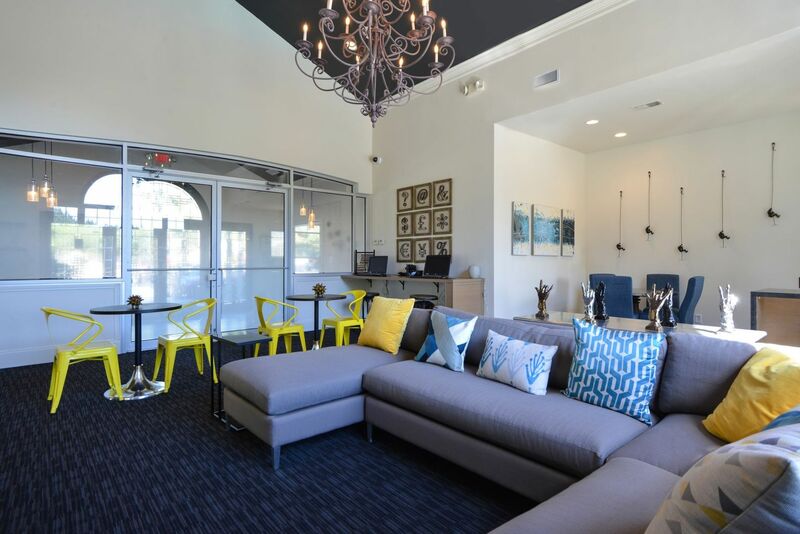 See the leasing team for more details on our pet policy. 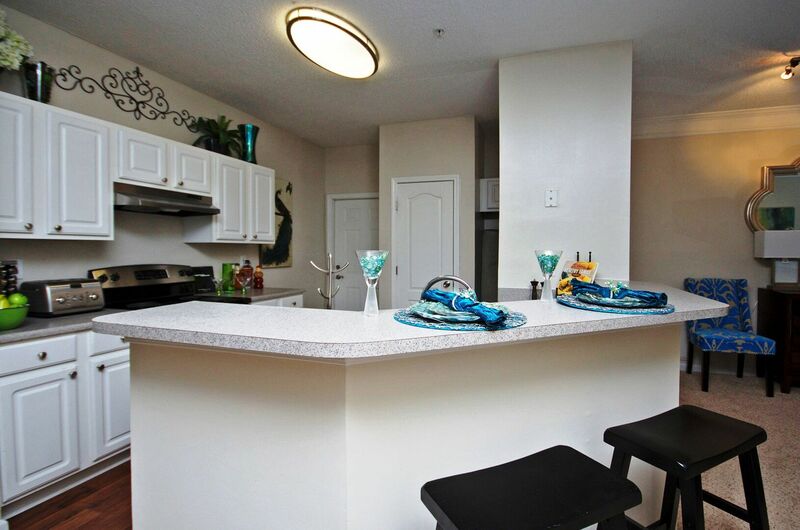 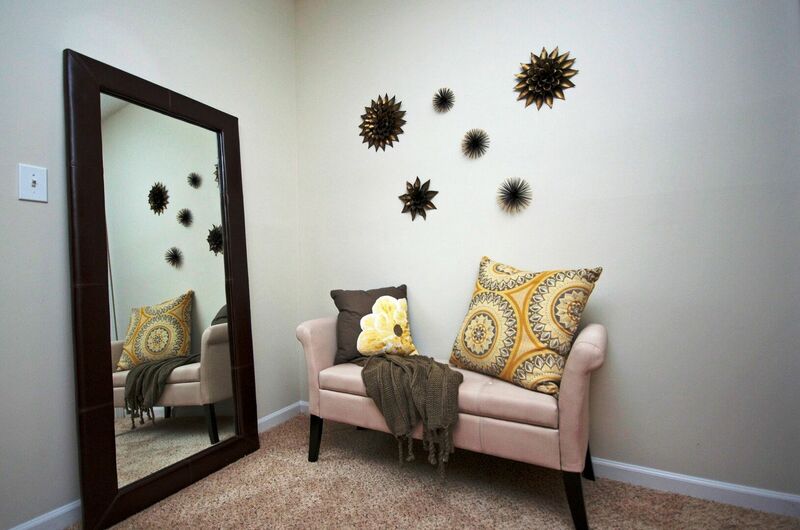 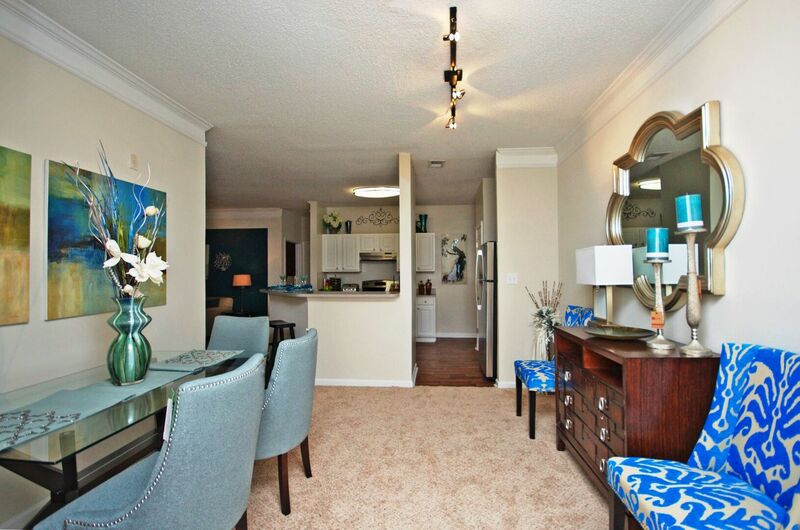 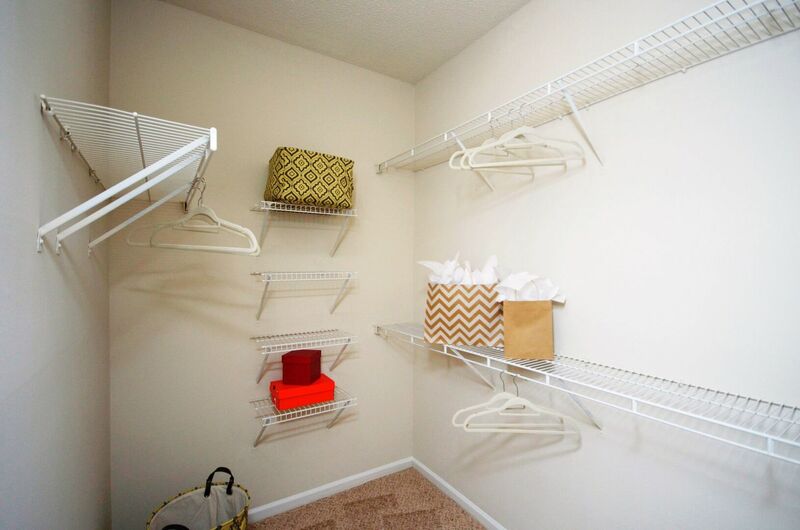 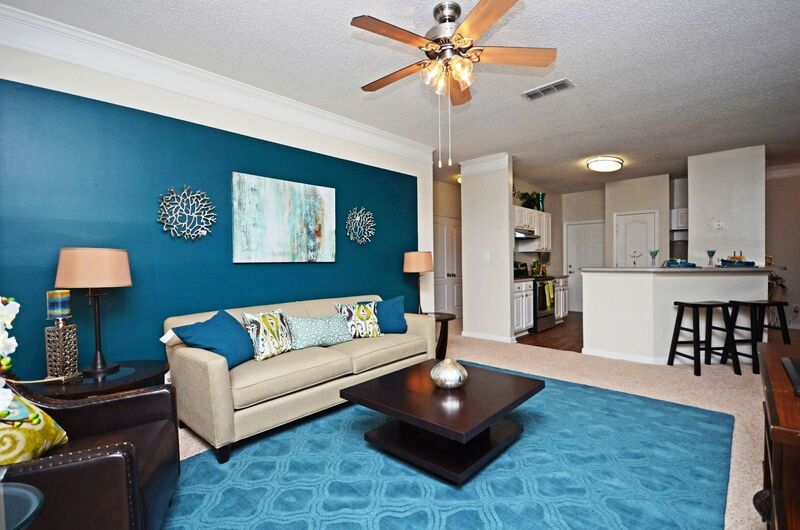 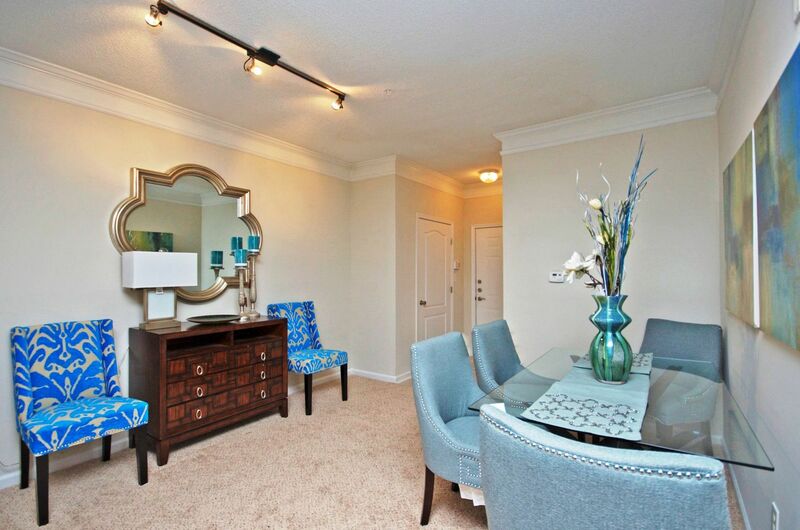 Enjoy your new home and live the park life at Park156!